Cheap flights to Mexico: Mexico City for only €558! Here’s another pretty awesome for all fans who would like to visit Mexico. 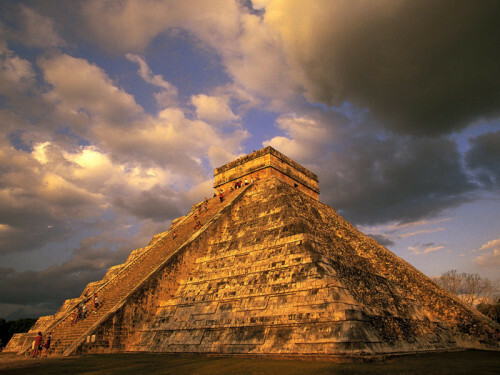 Return flights from Vienna to Mexico City are available for only €558 now! This may seem like a high price compared to charter flights to Cancun but it’s actually super low because standard fares to Mexico City during the Summer are up to €1500! 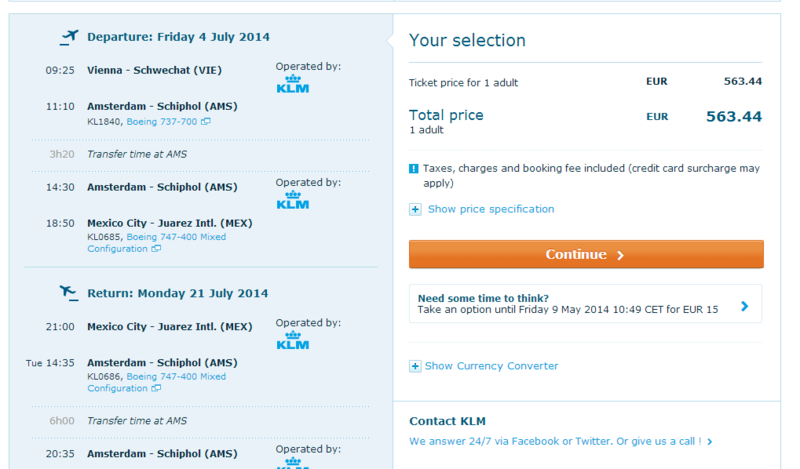 Flights are operated by KLM with only one stopover in Amsterdam. Travel dates are until March 2015 so you have plenty of dates to choose from. Book directly via KLM for the best price. Mexico City offers wide range of accommodation options including many cheap hotels, so just compare the best deals with our hotel comparison page and book it ASAP. « Cheap holidays in Lanzarote: 1 week in hotel, flight, transfer for €142!